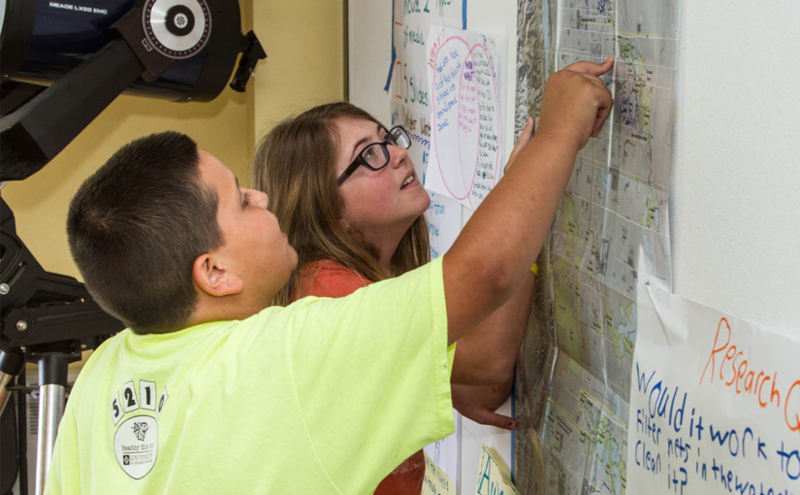 FROM THE BLOG: Chippewa River Writing Project teacher-consultant Kathy Kurtze explores how the College, Career, and Community Ready Writers Program’s curriculum is perfect for harnassing the energy of her social and demonstrative middle schoolers into civil discourse and thoughtful argument writing. 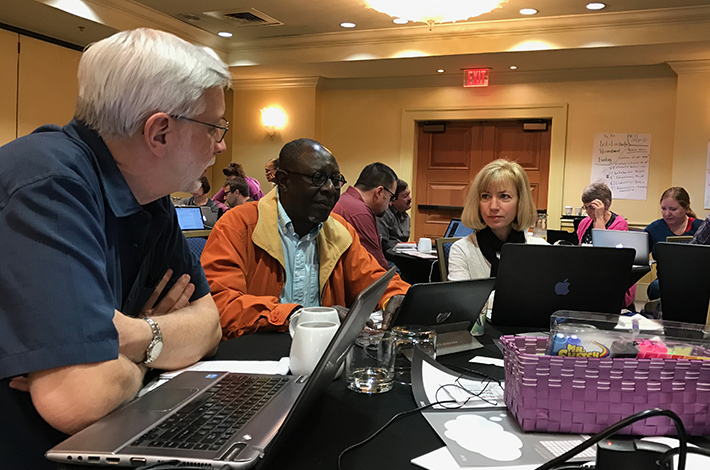 FROM THE BLOG: A reflection from Bud Hunt on NWP’s Building New Pathways to Leadership initiative. 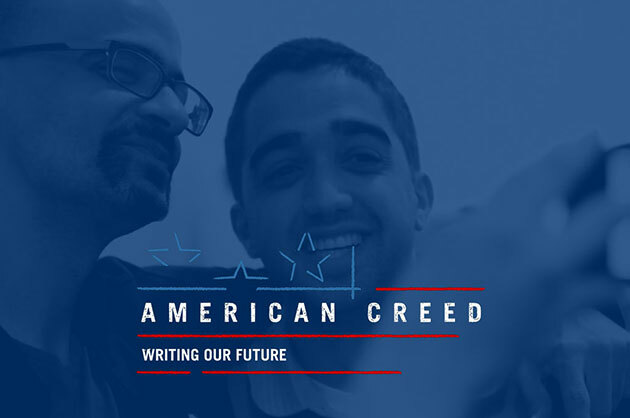 FROM THE BLOG: Writing Our Future: American Creed, a new youth publishing opportunity from the National Writing Project, gives youth a chance to add their voice to the conversation sparked by American Creed, a documentary film tackling big questions facing America today. 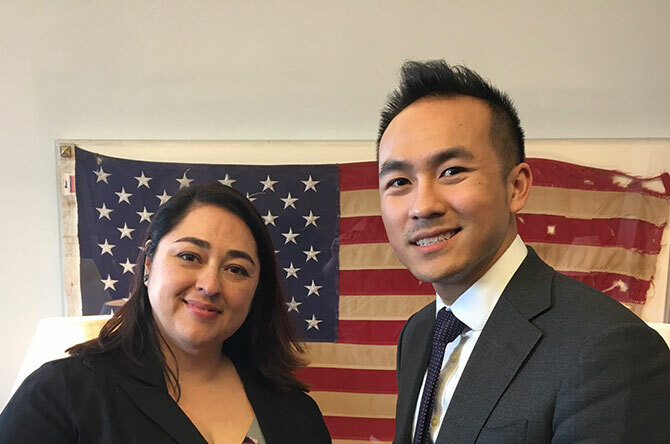 FROM THE BLOG: Central Arizona Writing Project teacher-consultant Monica Avila shares her experience representing her Writing Project site in meetings with congressional staffers at the NWP Spring Meeting, covering her preparations, meeting strategies, and follow-up approach. 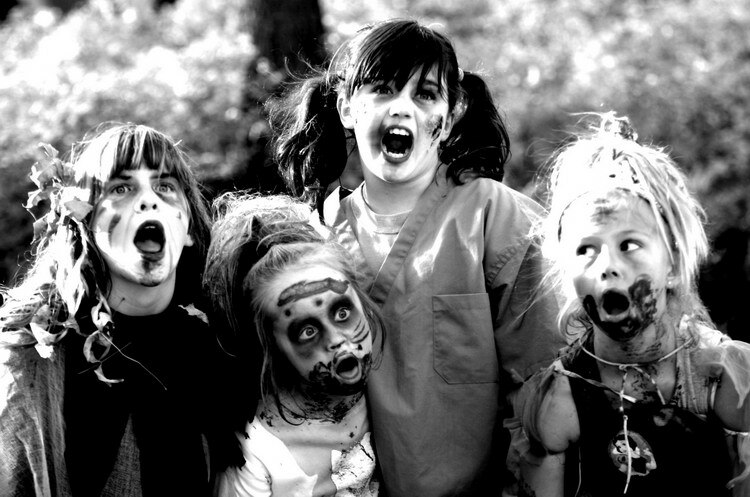 FROM THE BLOG: Stephanie West-Puckett and her graduate students name and defeat persistent zombie ideas with help from Bad Ideas About Writing, a free, open-source textbook outlining 61 bad ideas about writing and writing instruction that just won’t go away. 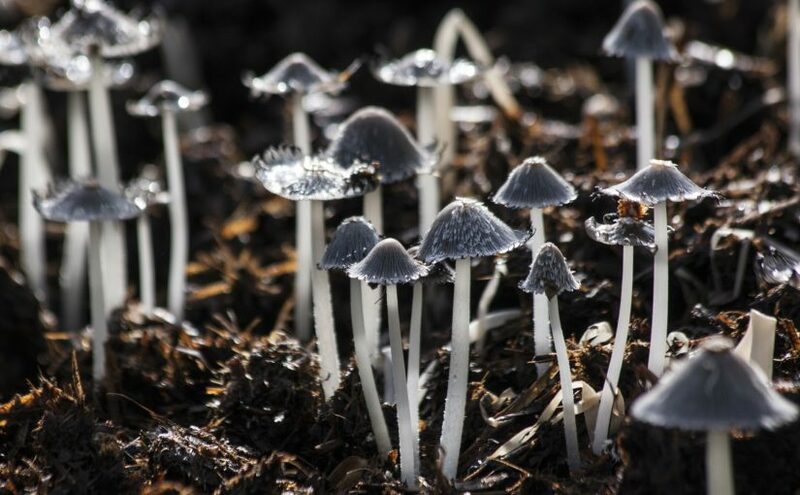 FROM THE BLOG: With the thriving matsutake mushroom as a metaphor, Tom Fox reflects on the process of scaling up programs without imposing uniform ideas, and the risks and changes to take and make in the process. FROM THE BLOG: We invite interested educators and NWP teacher leaders to comment on any of the priorities that spark your interest and may benefit from your knowledge, experience, or viewpoint. Open comment periods are a great mechanism for citizen advocacy and allow the Department to take into account public support and/or concern before implementing regulations. FROM THE BLOG: The results of student civic action projects are inspiring and exciting, but the presentation of these often final products obscures difficulties, false starts, and frustrations. Steve Fulton digs into the messy, uncomfortable learning that makes authentic projects so meaningful. What if We Learned About Our Students Differently? 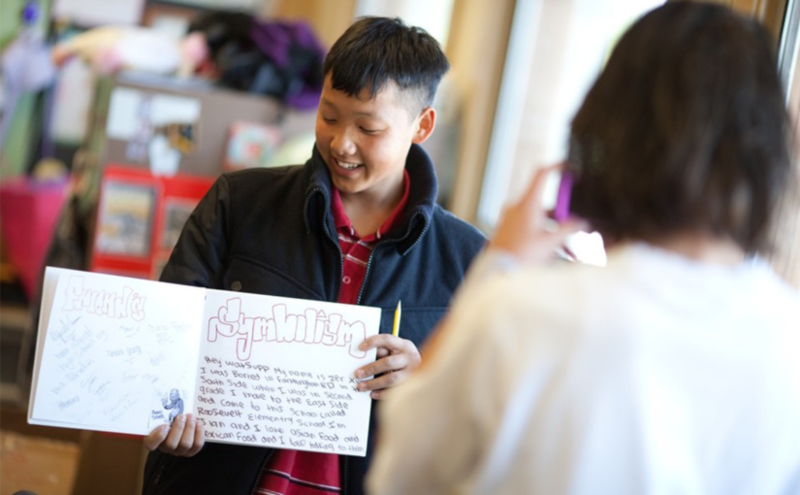 FROM THE BLOG: Teacher Zac Chase examines traditional “get to know you” writing assignments to tease out their primary goals, and explores how we could reimagine those assignments to better meet those goals, incorporating collaboration, student inquiry, and transparency. 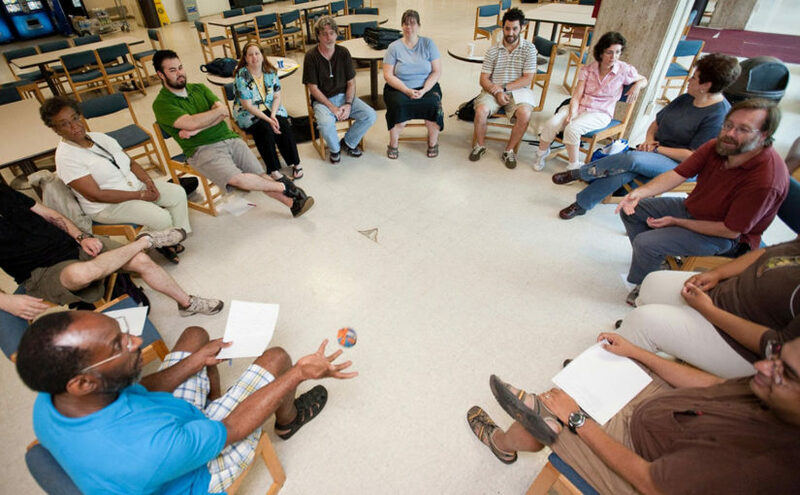 FROM THE BLOG: When teachers hear the term “professional development,” they often think of long mandatory days of listening to speakers and administrators talk about issues that do not pertain to their teaching. I speak flippantly about these “workshops” because I endured them for over sixteen years as a middle school teacher before teaching on the university level. However, the more I work with teachers, especially through the writing project on campus, the more I realize that teachers truly want professional time to learn how to employ new pedagogical strategies to help their students. How do we, writing project sites, meet the needs of these teachers?